When you realize that your home no longer satisfies your family’s needs and you desire one that is spacious, stylish, luxurious and at its best value, then it is time to upgrade–and this is the perfect moment to buy. With the present economic condition of the country today, there has been a decline in the number of interested buyers for high-end properties or luxury real estates, and so goes the original values. But with the optimism of national and global economic players, the low values of these properties may have already been established and current value trends are displaying upward curves again. And by the time the curves move up, your best decision to buy your dream home too soon, may be too late. Many successful celebrities and businessmen gain their huge fortunes, not only from their hard work and luck, but equally, from their skills and access to successful and best trading practices. One of these is buying great properties like luxury real estates or luxury homes when their prices are low. And once the market rebounds back, they sell it high. Investment opportunities in Orlando, Windermere, Celebration or Montverde, are worth the look for these kinds of wealth growing strategies. Ask any known individuals who have spent decades in the real estate industry, and many, if not all, would advise the same thing–not to wait for the economy to get back to its all-time high. However, one must understand that acquiring extravagant properties, like in Windermere Luxury Homes or Orlando Luxury Homes, is not like buying a regular home purchase. To live in this kind of lifestyle is to pay not just for the house but also for the lavish amenities accorded with it, and also the specific location where it stands. Therefore, beyond the potential return of investment we seek, one must be wiser enough to engage in the best practices buying luxury homes. These are to name a few, visiting the home physically and not just rely on photos or videos and knowing what is really around the vicinity, scrutinizing the financial documentation vis-à-vis to other investments. Equally important is to secure the service of professionals who have the experience and competencies in buying luxury real estates. We have the best know-how, resources and connection to guide you through the step-by-step process in home-buying. In summary, buying luxury homes, while they are still at great prices, and doing what real smart people do is really what matters most in buying your dream luxury home. But don’t just dream it, buy it at its best. 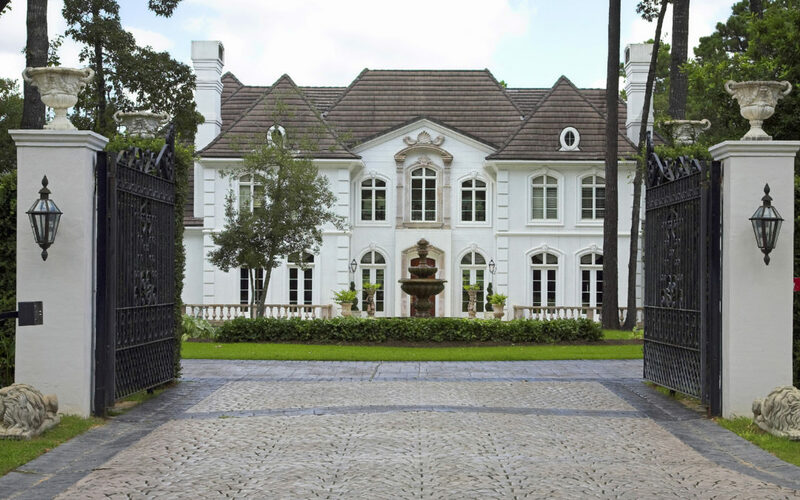 Irma G. Yapor is your best source for luxury homes in the Greater Orlando Area. Please feel free to contact me at 407-909-8000 for more information.